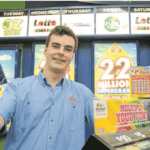 Scratch2Cash is the perfect online casino for Kiwis to play scratchies. This friendly casino was founded in 2005 and is a legit casino licensed with the Malta Gaming Authority. 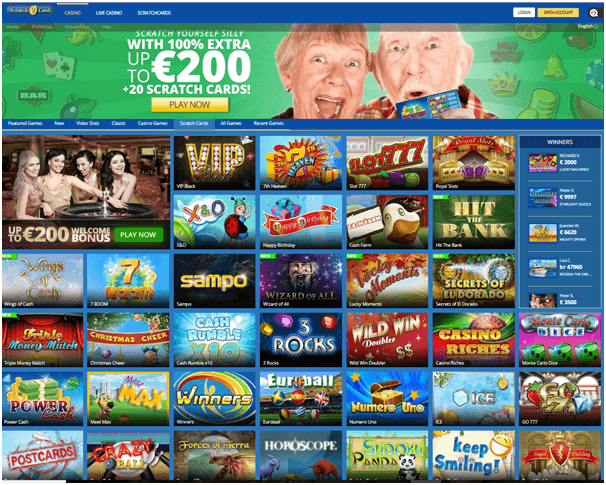 It offers casino, live casino as well as Scratchies to enjoy with your PC or mobile. With bonuses of all kinds for players with free spins bonuses this online casino is very much popular among players around the globe. Note that this casino no longer accepts players from Australia. 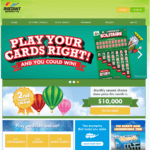 Scratch2Cash offers over 200 casino games with pokies of various kinds. 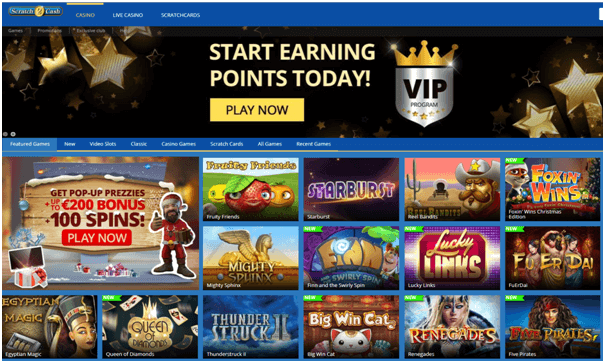 All the pokies are listed categorically in the games lobby and you can easily choose new pokies, classic pokies, features pokies, video pokies or other such games with wonderful features and bonuses to play and win. 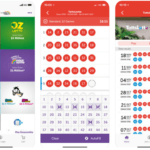 Scratch cards are most popular of all the games as the casino’s name suggest Scratch2cash where you scratch instantly and win the real cash at once. 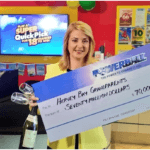 In every three scratchcards is a winner at Scratch2Cash as when you start scratching you’ll be able to enjoy winning with these amazing odds. Plus, at Scratch2Cash you’ll also get exclusive special offers and promotions to boost your winnings to the max! 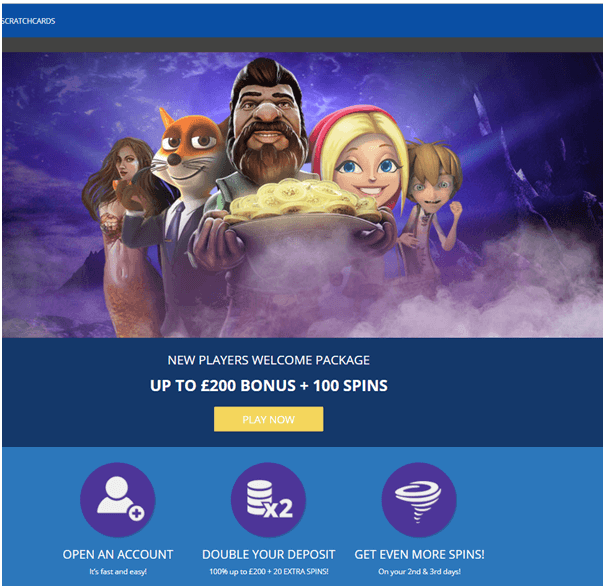 Don’t forget to increase your bankroll with their fantastic welcome offer of 100% match up bonus + 20 scratch cards on your first deposit. 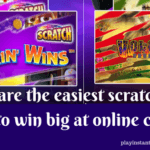 Scratch2cash offers lucrative bonuses and promotions. 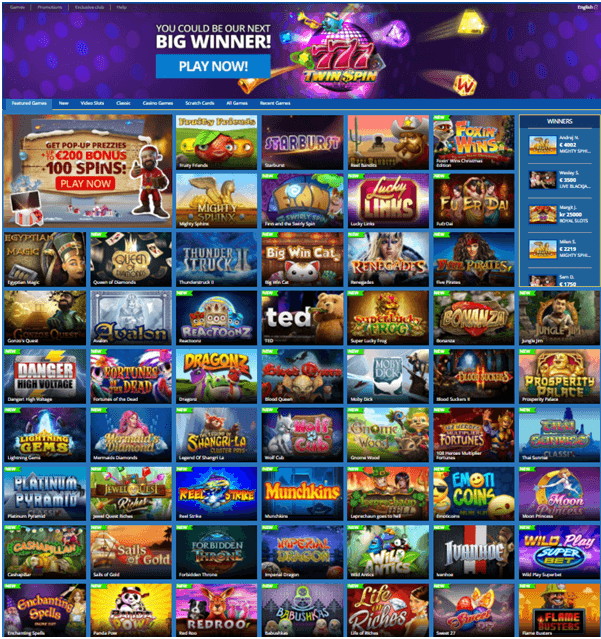 If you play casino games you get new player welcome bonus of 100% upto $200 plus 100 spins on your first deposit. Then on second deposit you get double your deposit bonus with 20 extra spins and on third deposit mode spins to play pokies. Also monthly cash back bonus is awarded to top level VIP players. 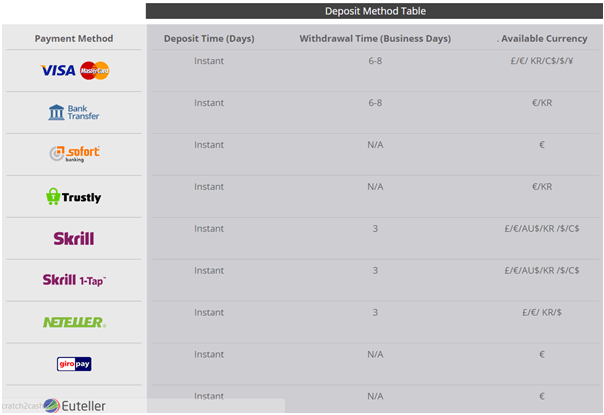 It works as a kind of insurance, giving you money back if you are not lucky. You can get cash back if you’re a Platinum, Premium or Prestige VIP player you will already be eligible. If not, contact support team on chat to find out more about climbing the VIP ladder in order to qualify. The higher your VIP level, the more you’ll get back every month. The cash back bonus is issued on the 3rd Monday of the following month and covers the previous month’s full calendar. All the credit and debit card transactions are processed by Aspire Global International LTD, a company located, licensed, and incorporated in Malta. 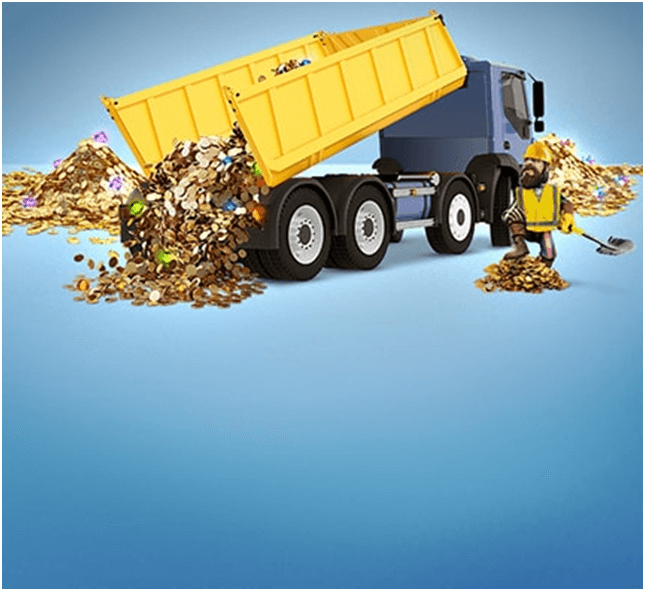 Aspire Global International LTD, provides Scratch2Cash with the best, safest and most secure transactions.